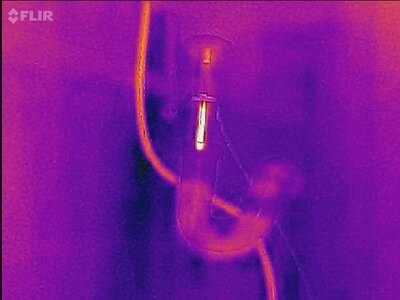 Why should thermal imaging technology be standard on every inspection? Thermal imaging, also known as infrared scanning, is an important tool available to home inspectors. It provides the inspector with key additional information about all circumstances and conditions in a home. That additional information often makes the difference in the inspector's ability to understand the fundamental facts of what they are reporting on. For this reason, we feel it is important that every home inspection be conducted with thermal imaging technology. 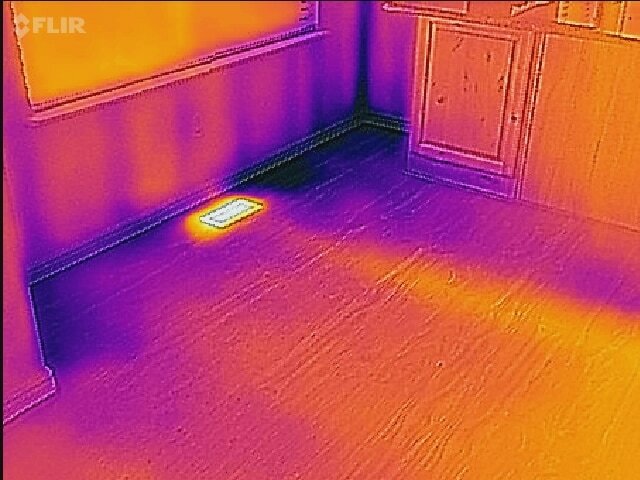 What many people don't realize is the skill and training required to interpret and understand a thermal image is the most critical factor to an effective scan of your home. This comes down to the skill and ability of the home inspector. As a remodel contractor I have often been hired to remedy items on home inspection reports. In looking through many reports, and homes, in the last 20 years I have learned an important reality about home inspections. Every report may cost roughly the same price but the VALUE of those reports range from worthless to tens of thousands of dollars in avoided home damage. Don't throw your money away when purchasing a home inspection and choosing a home inspector. Buy a home inspection that has VALUE, a home inspection that utilizes the best technology and is conducted by a home inspector with integrity, empathy and the right kind of experience. Call or text Brian @ Greenhawk Home Inspections - (801) 628-0860. You can also click the green bubble (or my bald head) in the bottom right corner of the screen to chat with me right now. If its after hours (9:00pm MST) and you want to schedule your inspection, use the schedule now link in the menu bar. I look forward to speaking with you. 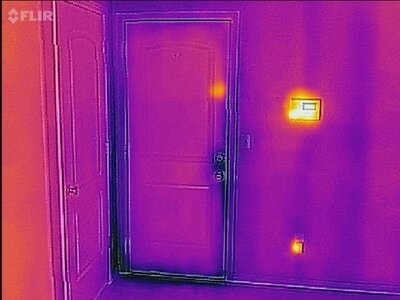 What materials and systems of your home are inspected?